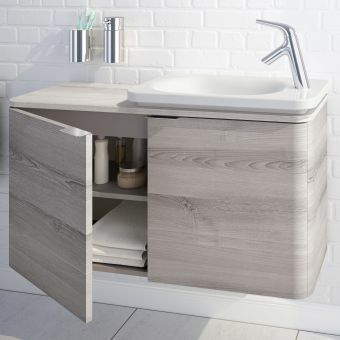 Offering storage, utility and style in one stunning unit, this VitrA Sento Vanity Unit will add a sleek and modern look to any contemporary bathroom. 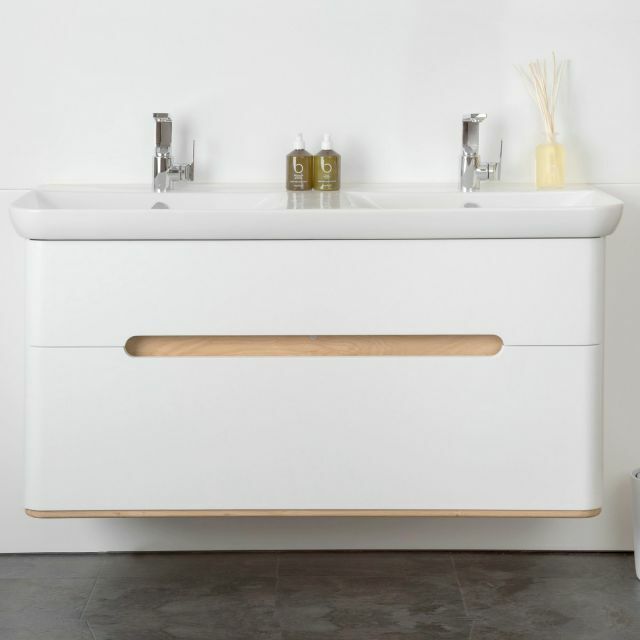 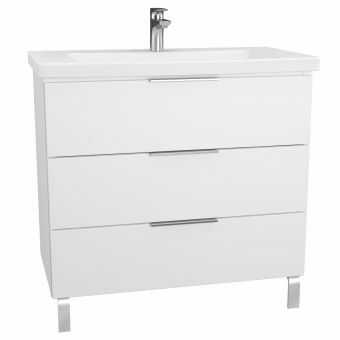 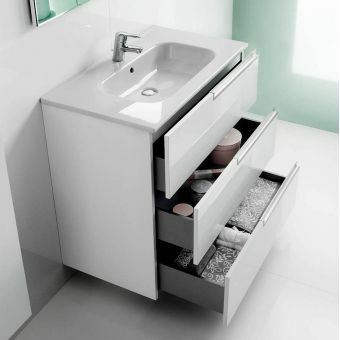 Measuring 130cm wide, 48cm deep and 67cm high, the unit features a double wash basin in addition to two soft-close drawers, perfect for storing towels, toiletries and more for a clutter-free bathroom, perfect for rooms with limited storage space available. 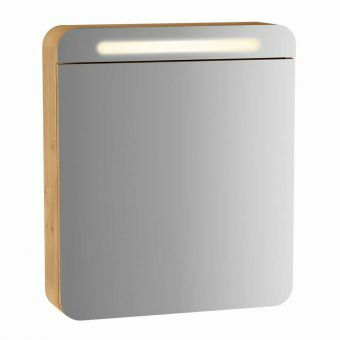 A hidden sensor lights up LED's set under the unit and on approach, they light up to give a pleasant glow underneath and on the floor. 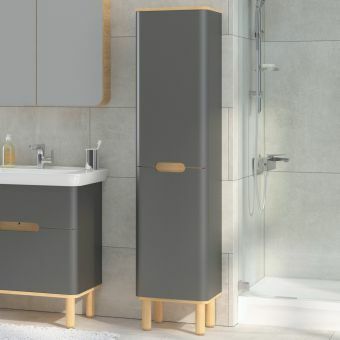 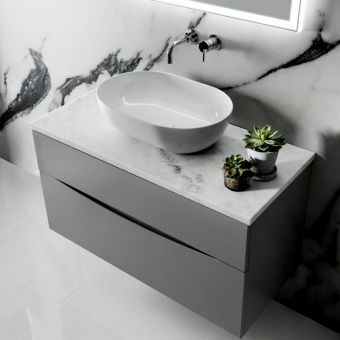 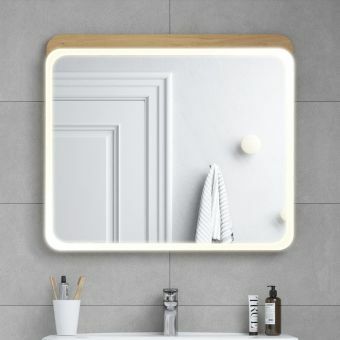 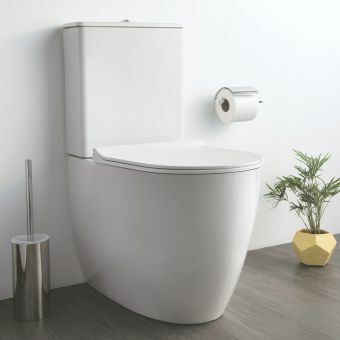 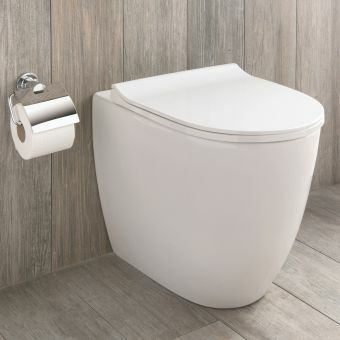 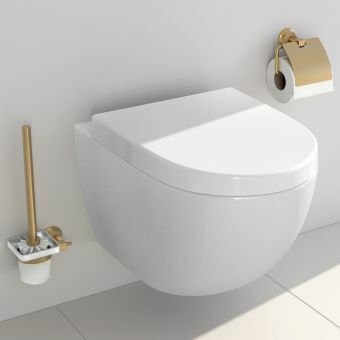 The unit is available in a choice of white, cream or anthracite to suit a whole host of bathroom designs, and its simple yet stylish design and stunning curves add a touch of luxury to your bathroom space. 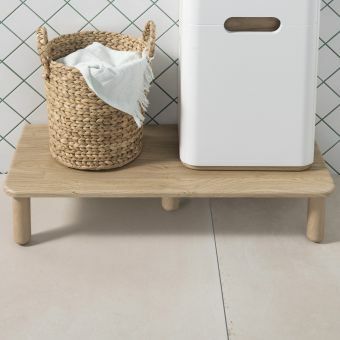 Optional wooden legs give a further means of customising the design, while this vanity unit also combines perfectly with other bathroom units in the VitrA Sento range. 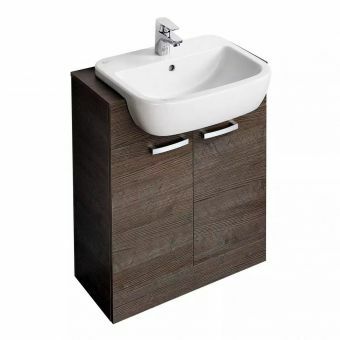 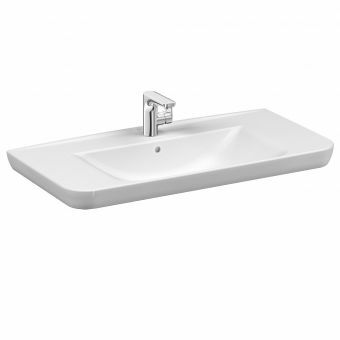 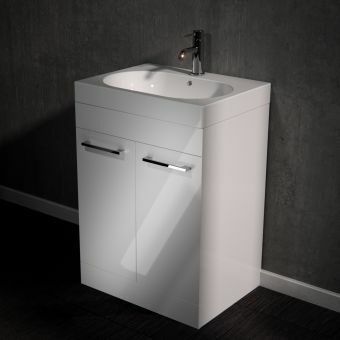 Please note that taps and waste are not included with this VitrA Sento unit.